The end of the year is almost here and people are looking for something fun to do with their friends on New Year’s Eve! 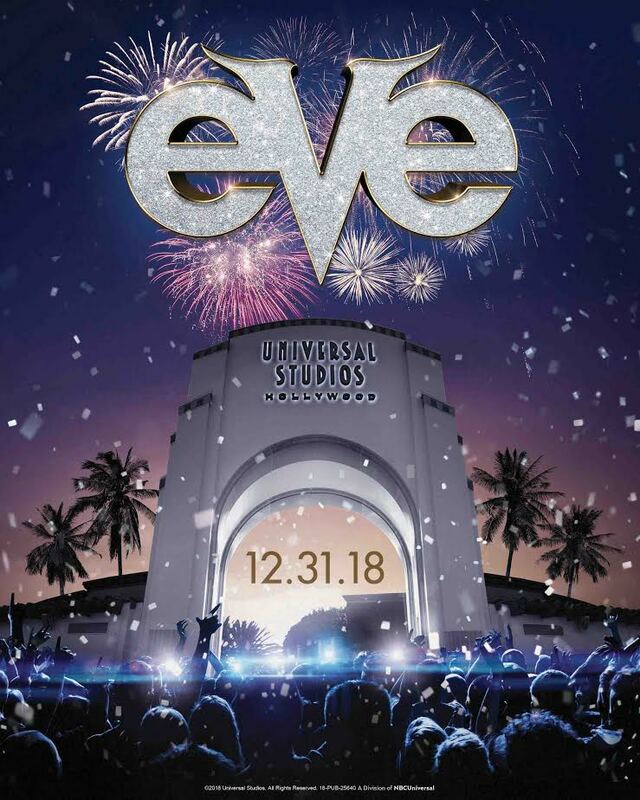 Universal Studios Hollywood will be ringing in 2019 with EVE, Hollywood’s most dynamic New Year’s Eve celebration, featuring live music, dazzling fireworks, and non-stop fun on rides and attractions. Also, the all-new Ultimate EVE package is a featured addition to this year’s event, inviting guests to celebrate in style with exclusive private lounges, buffet dinner, private cash bar, complimentary midnight champagne toast, VIP fireworks viewing areas and unlimited Universal Express access. All-New Ultimate EVE Package Features Exclusive Private Lounges, Buffet Dinner, Champagne Toast, VIP Fireworks Viewing Areas and Unlimited Universal Express Access. 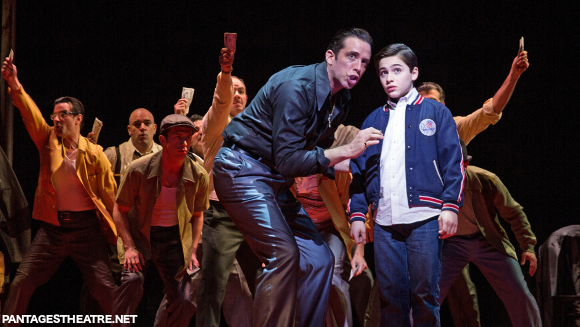 Still Time to see ‘A Bronx Tale’ at The Pantages Theatre in Hollywood, directed by Robert De Niro and Jerry Zaks, now through Nov. 25. Hollywood, Calif. – Broadway crowd-pleaser A Bronx Tale takes you to the stoops of the Bronx in the 1960s- where a young man is caught between the father he loves and the mob boss he’d love to be. ORLANDO, Fla. – D23’s Destination D: Celebrating Mickey Mouse, Disney Parks, Experiences and Consumer Products Chairman Bob Chapek shared exciting new details surrounding highly-anticipated experiences coming soon to Disney parks. 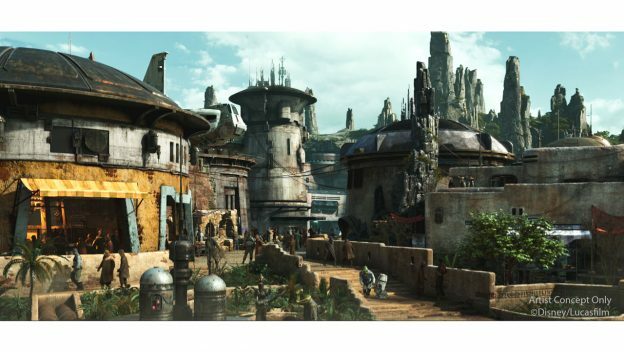 Destination D fans were the first to see Chapek reveal the names and the first-ever look inside the two signature attractions set for Star Wars: Galaxy’s Edge when it opens at Disneyland Resort next summer and at Walt Disney World Resort in fall 2019. The audience was also the first to hear that Academy Award-winning composer John Williams is creating original Star Wars themes exclusively for these lands, and was treated to a preview of this thrilling new music. Rounding out the galactic excitement, attendees heard more about the groundbreaking, fully-immersive Star Wars resort experience coming to Walt Disney World Resort. Chapek also announced that the music for Star Wars: Galaxy’s Edge will feature original themes created especially for the land by Academy Award-winning composer John Williams. Chapek shared a stirring preview of the all-new music, recorded by the London Symphony Orchestra at Abbey Road Studios. Following the kickoff of World’s Biggest Mouse Party earlier this year, the festivities continue at the Disneyland Resort with Get Your Ears On – A Mickey and Minnie Celebration, which will bring new entertainment, food and merchandise to the resort. On January 18, “Mickey’s Mix Magic” will light up the night at Disneyland Park with all-new music, projections and lasers that set the scene for an epic dance party that takes over almost the entire park. The party will get even bigger when the fan-favorite Mickey’s Soundsational Paradereturns to the resort January 25, featuring a new float with Mickey himself, who will lead the celebration down Main Street, U.S.A.
During his presentation, Chapek unveiled details about Reflections, a deluxe, nature-inspired resort coming to Orlando that will feature more than 900 hotel rooms and proposed Disney Vacation Club villas. Santa Clarita, Calif. – Grab your broom, don your ruby red slippers and travel to the wonderful land of Oz – long before Dorothy and her friends burst onto the scene. Wicked, the award-winning Broadway musical, is returning to the Hollywood Pantages Theatre for a limited time, and the City of Santa Clarita is offering residents the chance to see it before it flies away. The City’s Recreation and Community Services department is planning an excursion to see “Wicked” on Sunday, January 13, 2019, and has a limited number of tickets available to the public. Tickets can be purchased for $114 per person ($125 for non-residents), and include reserved mezzanine seating at the theatre and charter bus transportation to the show. Participants will depart from The Centre (20880 Centre Pointe Parkway) at 10:30 a.m. on January 13. 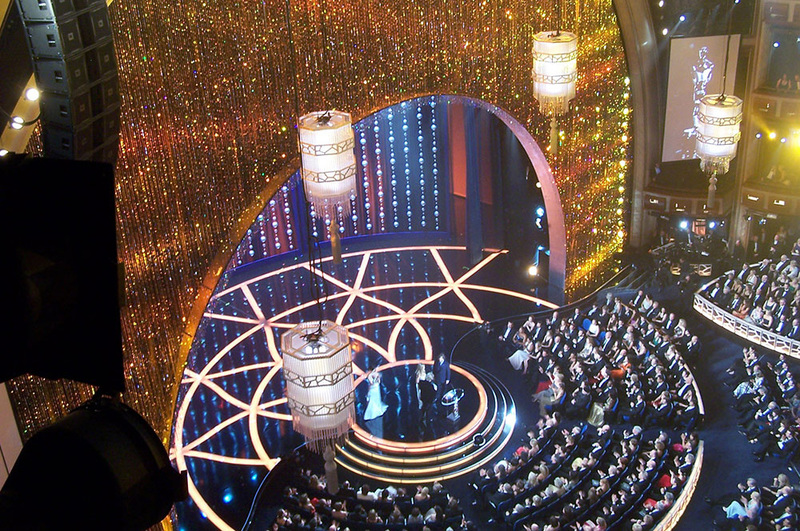 Upon arrival in Hollywood, participants will have time to have lunch at a restaurant of their choosing before the show begins at 1:00 p.m. The price of lunch is not included in registration for this excursion. Wicked, back at the Pantages in Hollywood by popular demand, is the story of two unlikely friends, Elphaba and Glinda, who you may know better as the Wicked Witch of the West and Glinda the Good Witch in “The Wizard of Oz.” The play is recommended for children eight years and older, and those under five years of age will not be admitted into the theatre. For more information about this opportunity and to register to see Wicked with the City of Santa Clarita, please contact Jennifer Lindstrom, Recreation Coordinator, at (661) 250-3731 or visit santa-clarita.com/Seasons. Universal Studios Hollywood Resurrects Cinematic Icons in All-New “Halloween Horror Nights” Maze. The fun begins Sept. 14, 2018. 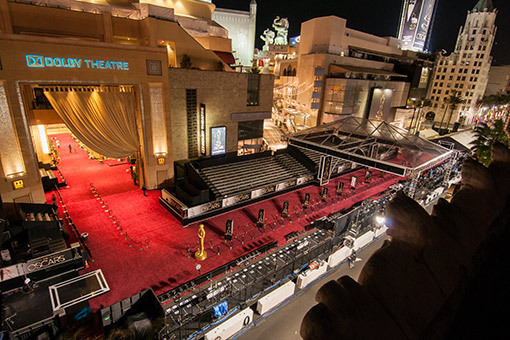 Universal City, CA, – It’s alive! 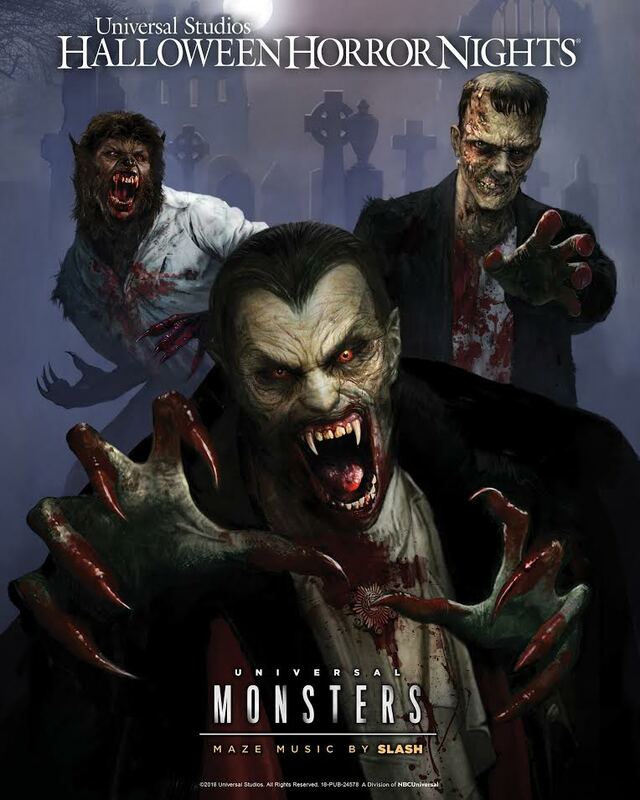 Inspired by Universal’s original cinematic Monsters and the studio that invented the horror film, Universal Studios Hollywoodunearths an all-new “Halloween Horror Nights” maze based on the original “Universal Monsters”…with a terrifying contemporary twist on these classic horror icons. The new maze will also feature an original score produced and composed by celebrated GRAMMY® Award-winning musician, SLASH, long hailed as one of the 10 best electric guitar-players of all time. “Halloween Horror Nights” continues to pay homage to these creatures of the night in this new maze by reawakening more than a dozen of these iconic classic Monsters. The essence of the maze will underscore each of their unique attributes and reimagine them into terrifying modern day characters. At a glance, resurrected monsters will include The Wolf Man, The Invisible Man, The Phantom of the Opera, Dracula, Dracula’s Bride, Frankenstein’s Monster, The Bride of Frankenstein and The Mummy, to name a few. By giving each character a unique, complex composition, SLASH’s original score will add a haunting dimension to the experience and help define each of the characters. “This maze is the ultimate melding of two of history’s greatest icons – classic monsters and the top guitar player of all time,” said John Murdy, Creative Director at Universal Studios Hollywood and Executive Producer of “Halloween Horror Nights.” “SLASH’s intuitive understanding of the characters’ struggles brings enormous depth to the maze to epitomize a living-movie experience for our guests. The final maze in this year’s “Halloween Horror Nights” line-up at Universal Studios Hollywood has officially been announced! PLUS! The maze will also feature an original score by GRAMMY® Award-winning musician, SLASH! All-new R.I.P. Tour Groups of up to 12 can scare in style with all-new R.I.P. Tour featuring exclusive experiences with a VIP guide, trolley transportation, valet parking, a gourmet buffet dinner and drinks plus unlimited Universal Express privileges to mazes and attractions. 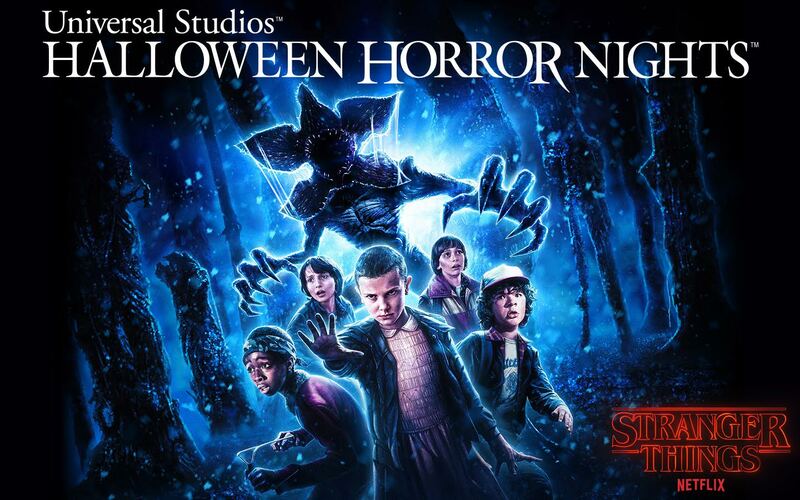 Hollywood, Calif – Universal Parks & Resorts, July 30, 2018 – Things are about to get turned upside down at Universal Studios’ Halloween Horror Nights’ with the first look reveal of the “Stranger Things” maze key art designed exclusively by Kyle Lambert, the official illustrator of the mega-hit Netflix original series. 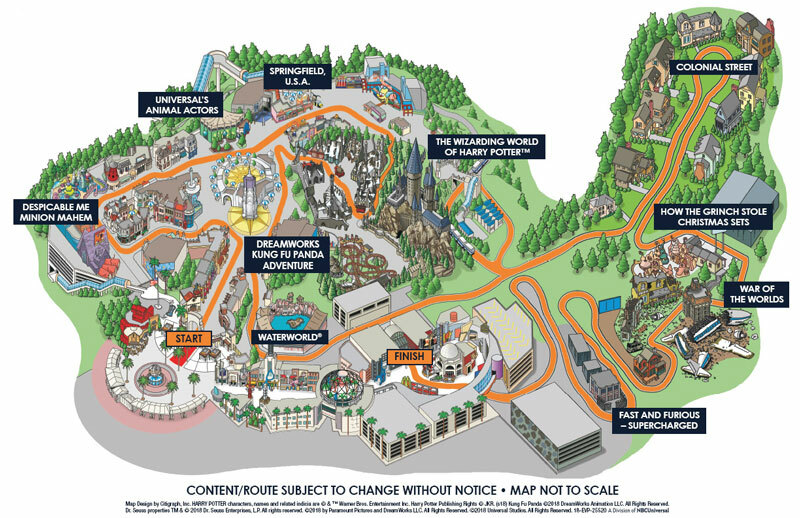 The “Stranger Thing” maze, inspired by season one of the Netflix series, will come to life at Universal Studios Hollywood and Universal Orlando Resort, beginning, Friday, September 14, and at Universal Studios Singapore, beginning Thursday, September 27, 2018. Universal City, Calif. – Behind every tradition lies a revolution. This year, “Halloween Horror Nights” at Universal Studios Hollywood bears witness to “The First Purge” with an all-new maze based on Universal Pictures’ all-new thriller that unleashed the country’s inaugural government-sanctioned lawlessness, making all crime legal once a year for 12 hours. Updates on “Halloween Horror Nights” at Universal Studios Hollywood are available online at HalloweenHorrorNights.com/Hollywood and on Facebook at “Halloween Horror Nights – Hollywood,”Instagram, Snapchat and Twitter at @HorrorNights as Creative Director John Murdy reveals a running chronicle of exclusive information. Watch videos on Halloween Horror Nights YouTube and join the conversation using #UniversalHHN. 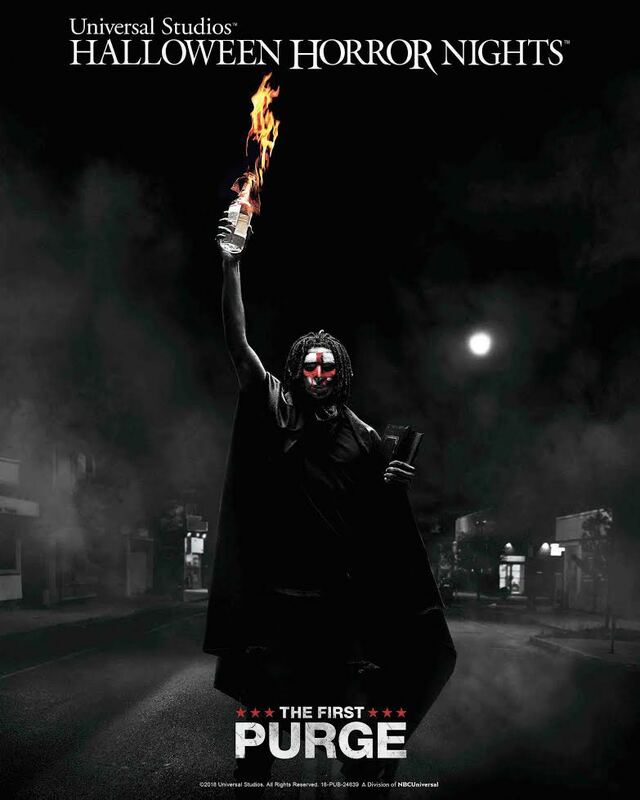 Universal Studios Hollywood has just announced “The First Purge” is coming to this year’s “Halloween Horror Nights” line-up! The maze, based on the blockbuster thriller of the summer, will immerse guests in murder, mayhem and pandemonium. Below is a recap of the other “Halloween Horror Nights” mazes that have been announced. “Strange Things,” based on Netflix’s critically-acclaimed television series. “Trick ‘r Treat,” based on cult classic directed by Michael Dougherty.